South Korea has become the latest nation to up its stake in the Iranian economy, pledging €5bn to projects in the country. The deal follows similar agreements between Kexim – South Korea’s export credit agency – and the Iranian government worth €8bn, and according to sources in Iran, takes Korea’s exposure in Iran to over US$15bn. South Korea is keen to invest in Iran’s auto industry, its tourism sector, as well as energy projects. South Korea already relies on energy imports and has automotive factories scattered throughout Asia, building Hyundai, Kia and other Korean-branded vehicles for local consumption. Despite close ties to the US and EU, South Korea has always pursued an independent diplomatic approach to Iran, particularly on trade terms. Iran remains its third-largest export market in the region and last year, Kexim voiced hope that Korean firms could be involved in energy projects nearing US$60bn in value. The countries also agreed a maritime pact which covers shipping and fisheries. 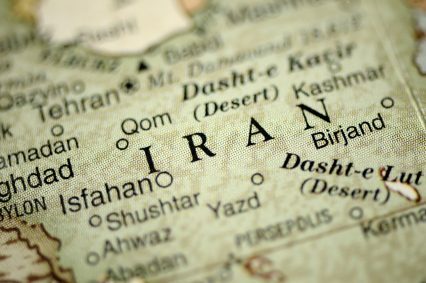 This will allow ships from each respective nation freer passage through the other’s waters and may also allow Korean firms – which have renowned expertise in maritime projects – access to a host of initiatives expected to be soon announced by the Iranian government. Steel giant Posco has already signed a memorandum of understanding to help construct a US$1.6bn steel mill in Iran’s southeasterly port, Chabahar. The company hopes to break ground on the project in 2017, with a view to producing cold-rolled and galvanised steel by 2019, Iranian press reports. Chabahar is a strategically important Iranian port, providing its best access to the Indian Ocean. Plans are afoot to create a major trading hub in the vicinity.